Home › Articles & Reviews › SHINDIG! 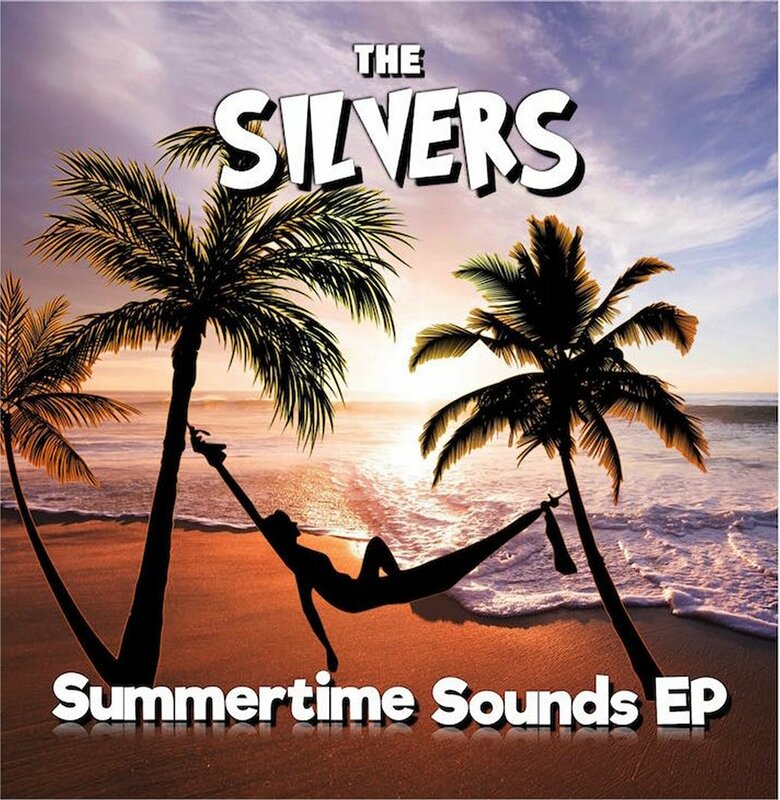 Digs Summertime Sounds by THE SILVERS! SHINDIG! Digs Summertime Sounds by THE SILVERS! Our latest EP, Summertime Sounds was reviewed four stars out of four on page 86 in the latest issue (#86) of Shindig! Magazine. It is appropriate in that the issue is dedicated to the San Francisco groups of the Summer of Love! ‹ More Radio Airplay With WOA FM 99 in London!